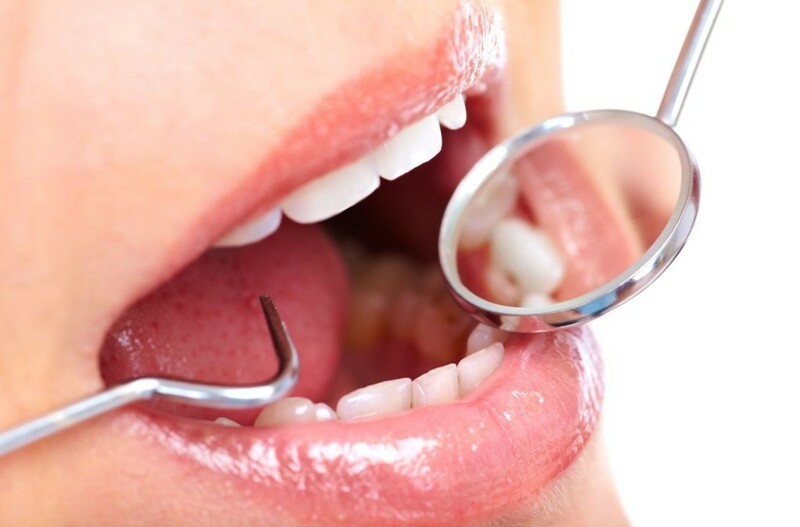 Loading...Fillings are very important and necessary to prevent damage to decaying teeth. That’s because our teeth don’t have the ability to heal the same way bones can heal themselves after a break. So once a hole forms in a tooth your body can not repair it, and if it’s not addressed it will just get worse and could cause you a lot of pain. Absolute Dental provides patients with gentle and expert filling work to help restore smiles to their natural and healthy state! Luckily Modern dentistry has discovered a way to let you keep your decayed teeth. All that we have to do is remove all that yucky bacteria replaced it with a hard, tooth-like product commonly known as a filling. Fillings can match your tooth colour! You can get white fillings that look just like your natural teeth. They are known as composite fillings and are made of a tooth coloured plastic and glass mix. At Absolute dental, we use composites resin because we understand the importance of a clean, clear, and natural looking smile. Composite resin can also be used for cosmetic enhancements of the smile because it is used to alter the color of the teeth or reshaping disfigured teeth. Many people put off getting dental work done since they’re scared of the dentist, even as adults. Our friendly staff at Absolute Dental will make sure you are relaxed. We know getting fillings can be scary, and that’s why we do everything possible to alleviate your discomfort and calm your fears! You’ll be done in no time, and have a healthier smile too! If you have any questions about fillings at Absolute Dental, contact Dr. Kelly Jordan and her team and they would be happy to answer any of your questions. Also, remember to visit Absolute Dental for your dental check ups to make sure you don’t have any cavities that need filling. Schedule your appointment online today or call us at 604-324-3884.